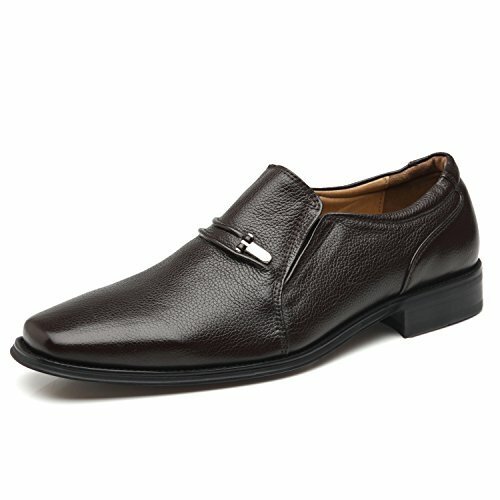 This men's fashion loafer features a deerskin embossed tumbled cow leather for softness and flexibility. It is handmade with an elegant yet classic upper design, and a metal medallion also adds a modern touch. THIS STYLE RUNS LARGE,RECOMMENDED TO ORDER HALF SIZE DOWN.